Trying to get to the bottom of Billy’s story, Strike and Robin Ellacott — once his assistant, now a partner in the agency — set off on a twisting trail that leads them through the backstreets of London, into a secretive inner sanctum within Parliament, and to a beautiful but sinister manor house deep in the countryside. And during this labyrinthine investigation, Strike’s own life is far from straightforward: his newfound fame as a private eye means he can no longer operate behind the scenes as he once did. Plus, his relationship with his former assistant is more fraught than it ever has been — Robin is now invaluable to Strike in the business, but their personal relationship is much, much trickier than that. 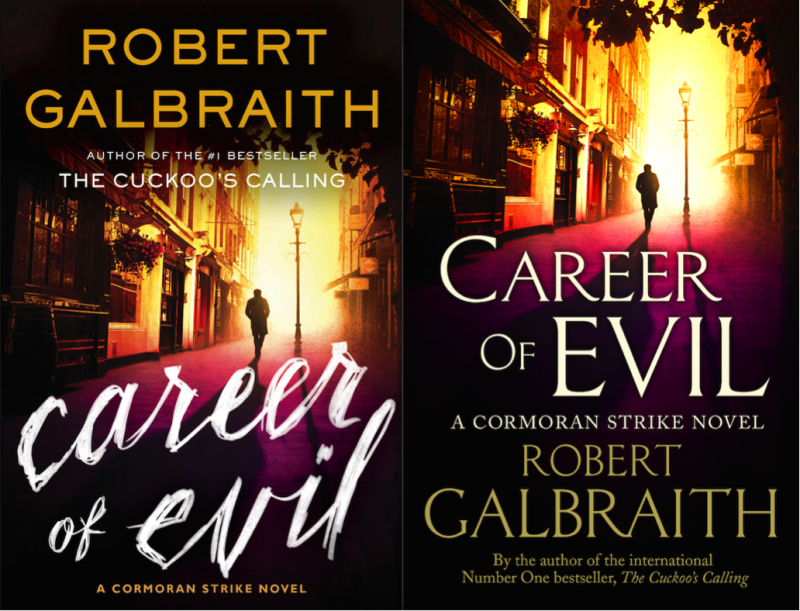 The most epic Robert Galbraith novel yet, Lethal Whiteis both a gripping mystery and a page-turning next instalment in the ongoing story of Cormoran Strike and Robin Ellacott. Lethal White is due to be published on September 18th, 2018, by Mulholland Books in North America and Sphere in the UK. The series has also been adapted into a BBC TV series, but I haven’t had the chance to watch it yet (it’s unclear where/how it’s available in Canada…). Book three in Armstrong’s Cainsville series — following Omens and Visions. All published in the US by Dutton. BALFRUSS is a battlemage, sworn to fight and die for a country that fears his kind. VARGUS is a common soldier – while mages shoot lightning from the walls of his city, he is down on the front line getting blood on his blade. TALANDRA is a princess and spymaster, but the war will force her to risk everything, and make the greatest sacrifice of all. 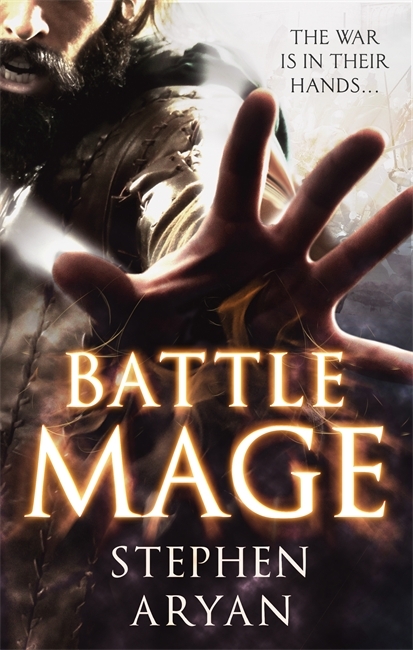 Magic and mayhem collide in this explosive epic fantasy from a major new talent. When a man is lost, who but his ghosts will find him? British born Michael Feraru, scion of a long line of Romanian aristocrats, leaves his country of birth and his love, to reclaim his heritage — a Draculian castle deep in the heart of Transylvania. He plans to turn his inheritance into an orphanage in the new post-Ceausescu, post-communist country. 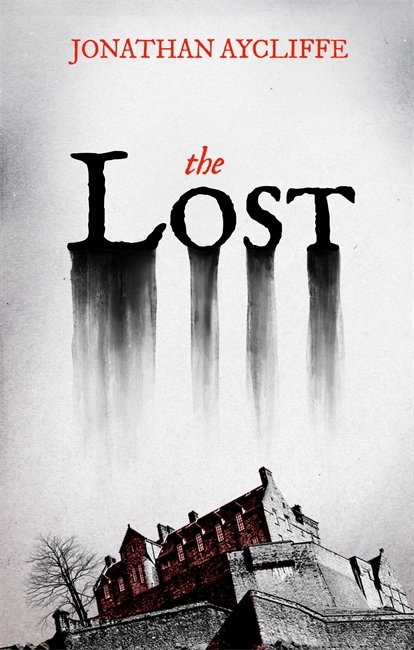 There he enlists the help of a young local lawyer, Liliana Popescu, to search for the missing Feraru millions, and battle through the complex maze of old bureaucracy in the scam-rich, newly-born state. Captain Grimm commands the merchant ship, Predator. Fiercely loyal to Spire Albion, he has taken their side in the cold war with Spire Aurora, disrupting the enemy’s shipping lines by attacking their cargo vessels. But when the Predator is severely damaged in combat, leaving captain and crew grounded, Grimm is offered a proposition from the Spirearch of Albion-to join a team of agents on a vital mission in exchange for fully restoring Predator to its fighting glory. 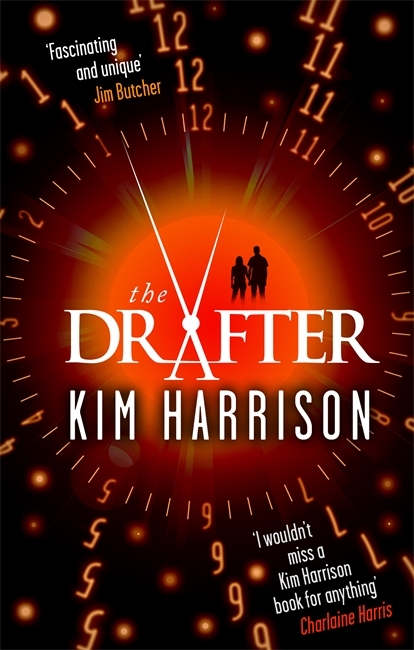 Published by Orbit in both the UK and US. This is the first in a new series, The Cinder Spires. In a world where global power has shifted east and revolution is brewing, a young woman sets out from her home in India on a desperate, profound journey of escape and discovery. A young woman called Meena wakes up one morning covered in blood. There are mysterious snakebites across her chest. She knows she’s in danger but something has happened to her memory. All she can do is run — but why? And from whom? 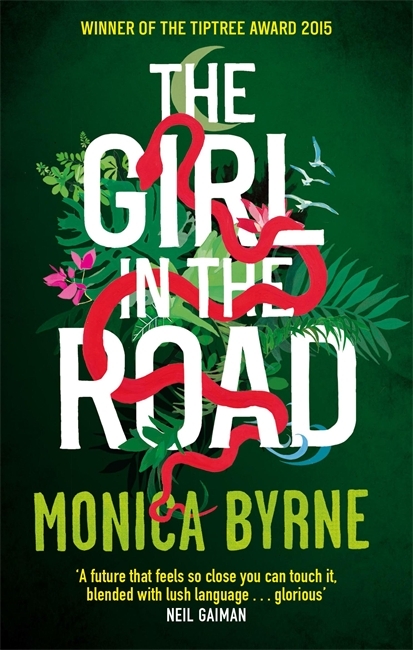 As Meena plots her escape she hears of the Trail – an extraordinary, forbidden bridge that spans the Arabian sea, connecting India to Africa like a silver ribbon. Its purpose is to harness the power of the ocean — Blue Energy — but it also offers a subculture of travellers a chance for sanctuary and adventure. Convinced the Trail is her salvation, Meena gathers supplies — GPS, a scroll reader, a sealable waterproof pod. And so begins her extraordinary journey — both physical and spiritual – from India to Ethiopia, the home of her birth. But as she runs away from the threat of violence she is also running towards a shocking revelation about her past and her family. Still haven’t had the chance to read this, unfortunately. New paperback edition. 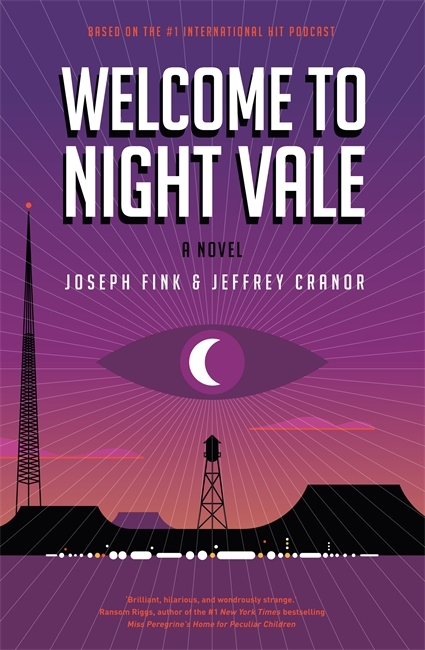 From the creators of the wildly popular Welcome to Night Vale podcast comes an imaginative mystery of appearances and disappearances that is also a poignant look at the ways in which we all struggle to find ourselves… no matter where we live. The Telegraph calls Night Vale a ‘cultural phenomenon’ and Time Out says it’s ‘as hilarious as it is macabre’. For fans of Stephen King, Serial, Twin Peaks and of course the number one iTunes podcast itself. Located in a nameless desert somewhere in the great American Southwest, Night Vale is a small town where ghosts, angels, aliens and government conspiracies are all commonplace parts of everyday life. It is here that the lives of two women, with two mysteries, will converge. Diane’s search to reconnect with her son and Jackie’s search for her former routine life collide as they find themselves coming back to two words: ‘KING CITY’. It is King City that holds the key to both of their mysteries, and their futures . . . if they can ever find it. 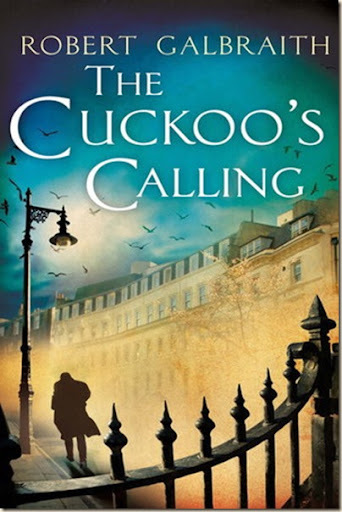 I loved the first two novels in Galbraith’s series — The Cuckoo’s Calling and The Silkworm. Very much looking forward to Career of Evil. 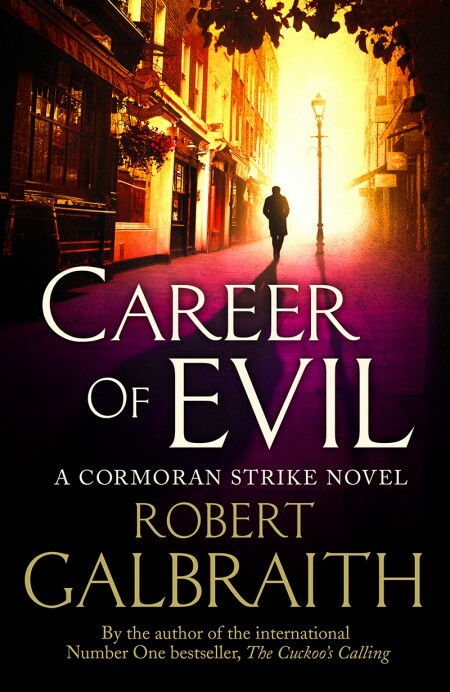 Oh, if you were somehow unaware of the fact, “Robert Galbraith” is a pseudonym for J.K. Rowling. 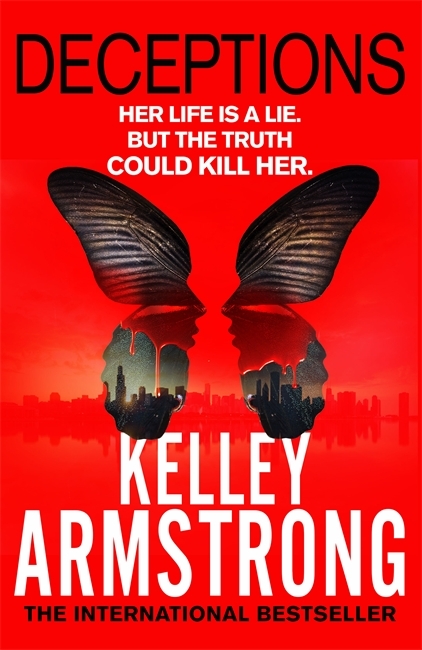 Detroit 2030: Double-crossed by the person she loved and betrayed by the covert government organization that trained her to use her body as a weapon, Peri Reed is a renegade on the run. Don’t forgive and never forget has always been Peri’s creed. But her day job makes it difficult: she is a drafter, possessed of a rare, invaluable skill for altering time, yet destined to forget both the history she changed and the history she rewrote. When Peri discovers her name is on a list of corrupt operatives, she realizes that her own life has been manipulated by the agency. Her memory of the previous three years erased, she joins forces with a mysterious rogue soldier in a deadly race to piece together the truth about her fateful final task. With only her intuition to guide her, she’s on a vengeful mission to decide-who must she kill and who, including herself, can she trust? Vocho and Kacha are champion duellists: a brother and sister known for the finest swordplay in the city of Reyes. Or at least they used to be — until they were thrown out of the Duellist’s Guild. Now all that’s left to them is to become reluctant highwaymen. Well — it’s a living, and for Vocho it’s a way to win back some form of notoriety. But when they pick the wrong carriage to rob, their simple plans to win back fame and fortune go south fast. After facing down three armed men and barely besting a powerful magician, Vocho and Kacha make off with an immense locked chest. Vocho is convinced it must be worth a fortune, perhaps enough to buy him and his sister back the lives he lost for them when he inadvertently killed a priest. Julia Knight is also known as Francis Knight, the author of the Rojan Dizon trilogy (which is very good). Details of the second book in the Duellists trilogy, Legends and Liars (November 5th), are here. 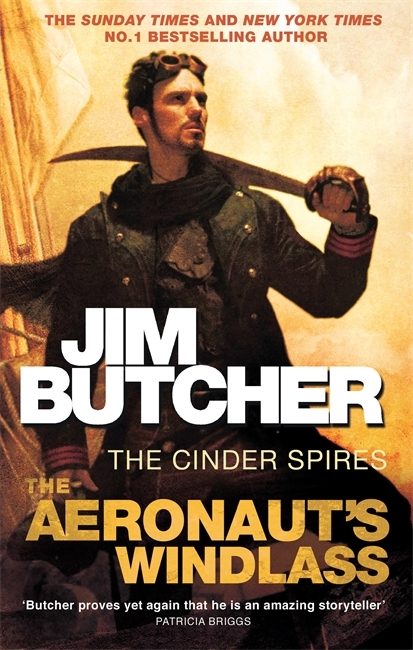 The covers for all three novels in the series can be seen in all their glory here. 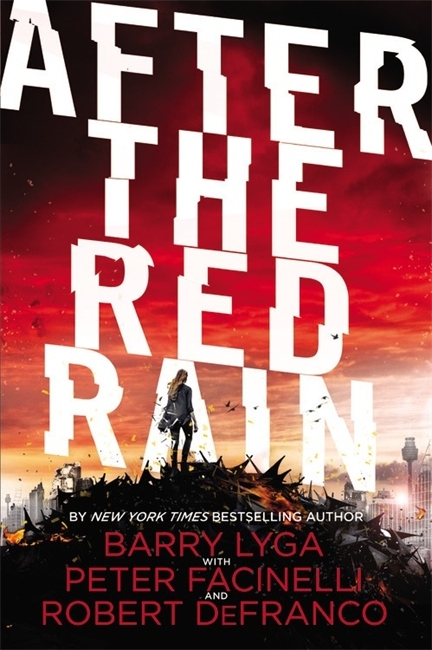 A post-apocalyptic novel with a cinematic twist from New York Times bestseller Barry Lyga, actor Peter Facinelli, and producer Robert DeFranco. 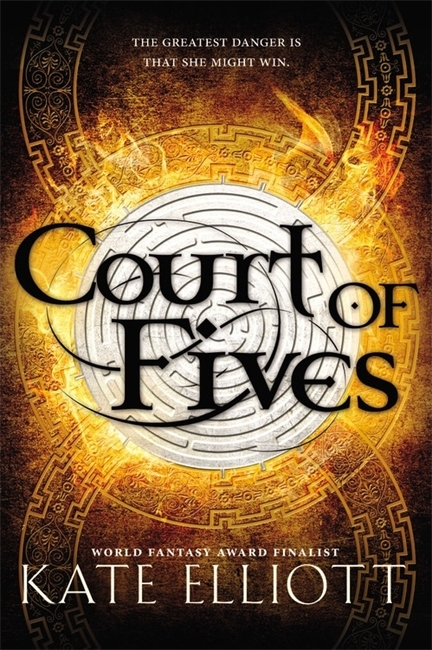 On the ruined planet Earth, where 50 billion people are confined to mega-cities, and resources are scarce, Deedra has been handed a bleak and mundane existence by the Magistrate she works so hard for. But one day, she comes across a beautiful boy struggling to cross the river. A boy with a secretive past and special abilities, who is somehow able to find comfort and life from their dying planet. A boy with an unusual name… Rose. But just as the two form a bond, it is quickly torn apart by the murder of the Magistrate’s son, and Rose becomes the prime suspect. Little do they know how much their relationship will affect the fate of everyone who lives on the planet. Severin Unck is the headstrong young daughter of a world famous film director. She has inherited her father’s love of the big screen but not his exuberant gothic style of filmmaking. Instead, Severin makes documentaries, artful and passionate and even rather brave – for she is a realist in a fantastic alternate universe, in which Hollywood occupies the moon, Mars is rife with lawless saloons, and the solar system contains all manner of creatures, cults and colonies. For Severin’s latest project she leads her crew to the watery planet of Venus to investigate the disappearance of a diving colony there. But something goes wrong during the course of their investigations; and her crew limp home without her. All that remains of Severin are fragments. Can these snippets of scenes and shots, voices and memories, pages and recordings be collected and pieced together to tell the story of her life – and shed light on the mystery of her vanishing? 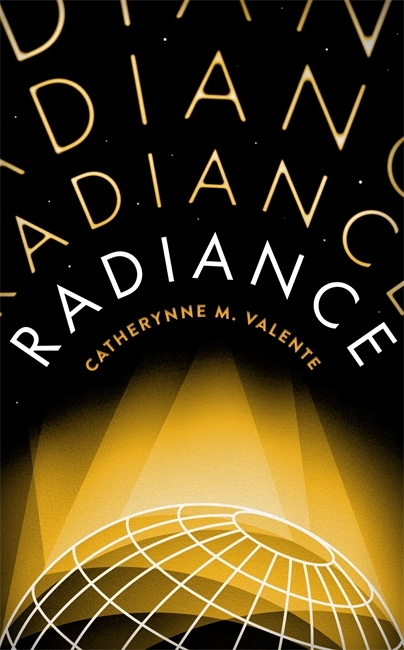 Clever, dreamy, strange and beautifully written – Radiance is a novel about how stories give form to worlds. 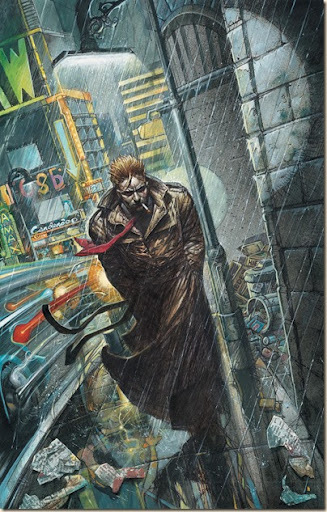 “Cuckoo’s Calling” Art an Homage to Hellblazer? Also, some BAD Journalism. 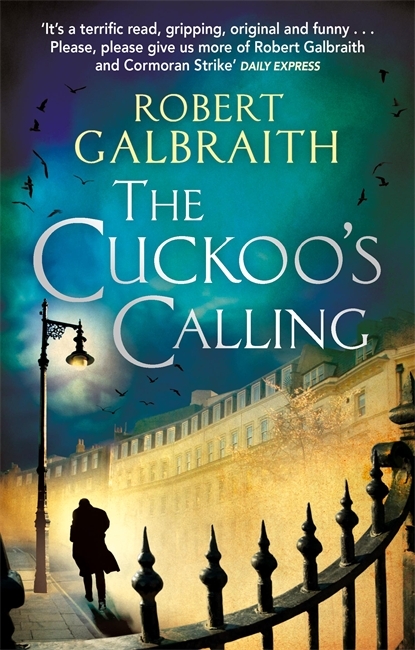 Not sure why, but the cover art for Robert Galbraith/JK Rowling’s The Cuckoo’s Calling makes me think of Vertigo Comics’ John Constantine/Hellblazer covers.